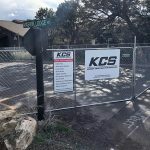 Would you guess this ominous title is that of an upcoming summer blockbuster movie — or, rather, an informational video about Grand Canyon’s aging Trans-canyon water pipeline? Congratulations if you chose the latter. The nine-minute video narrated by NPS resource managers describes one of park’s most critical pieces of infrastructure, and outlines the major repairs that are needed to keep it functional. 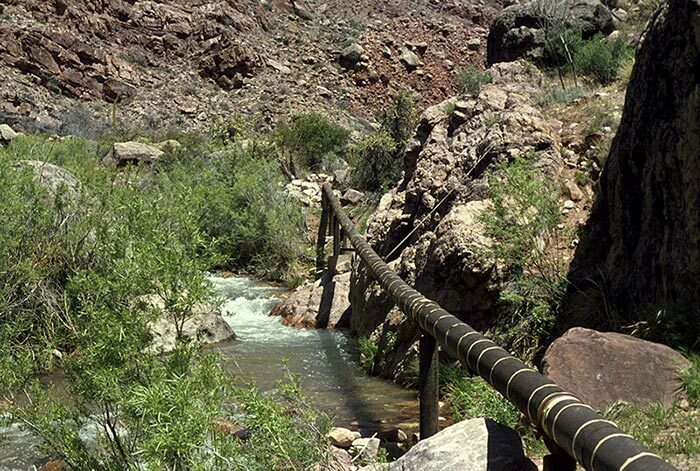 The pipeline satisfies all of the potable water needs for Grand Canyon Village, the North Rim tourist area, Phantom Ranch, and inner canyon refill stations. The price tag for the renovation is in excess of $150 million dollars, but the future of the nation’s second most heavily-visited national park may hinge on this sprawling project. “Pipeline on the Precipice” is just one of eight videos in a series entitled, “Grand Canyon In-Depth” available on the park’s website. 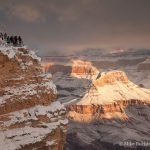 This series highlights the success stories as well as the challenges at Grand Canyon National Park. More videos are being added as they become available. Anyone interested in the Grand Canyon in general, and the task before those entrusted with its long-term protection in particular, will appreciate these high-quality public service announcements. You can view them at https://www.nps.gov/grca/learn/photosmultimedia/grand-canyon-in-depth.htm.